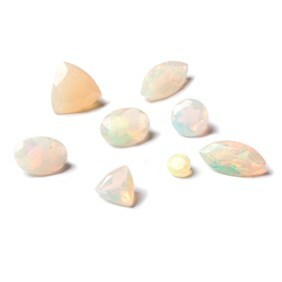 These AA+ and AAA graded Ethiopian opals have an excellent fire going right across the colour spectrum when viewed in sunlight. 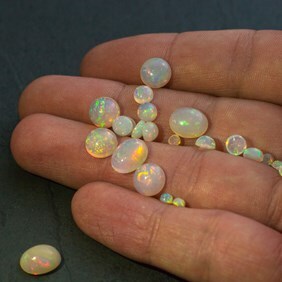 These are high quality with each one having a superb play of colour or opalescence commonly associated with opals. 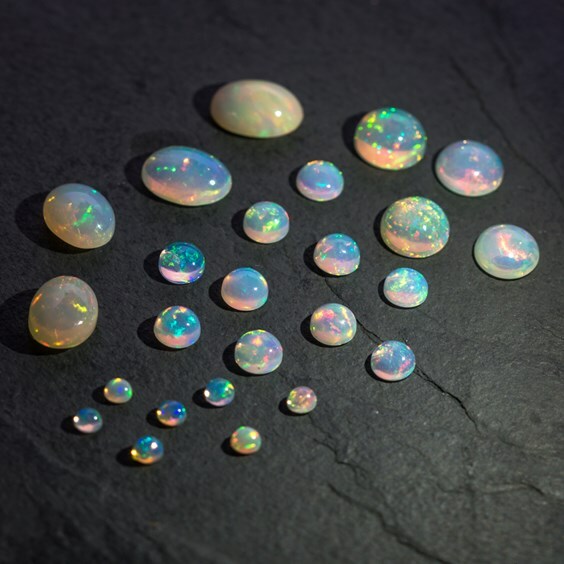 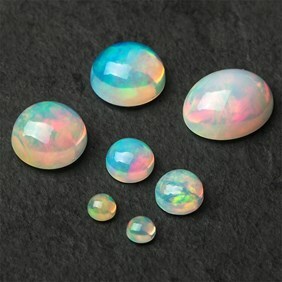 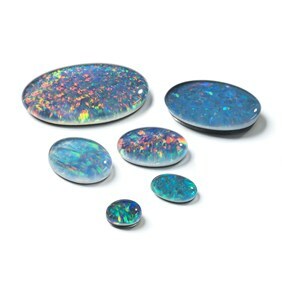 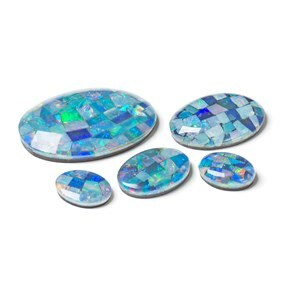 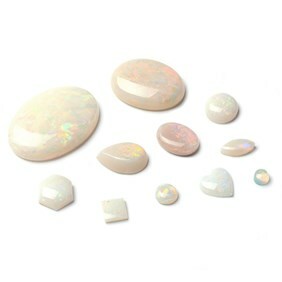 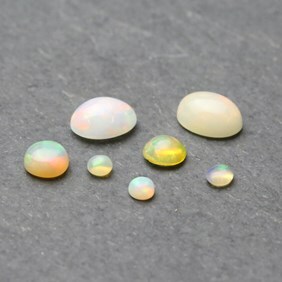 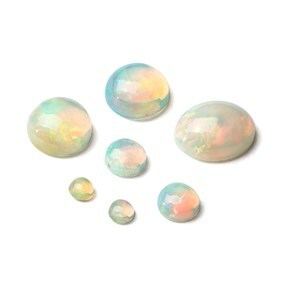 For comparison, these Ethiopian opals are much higher quality than our H135 Ethiopian opals.